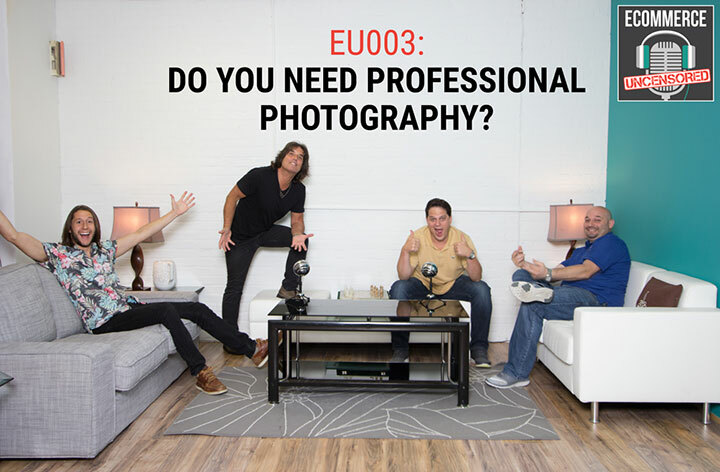 EU003: Do You Need Professional Photography? 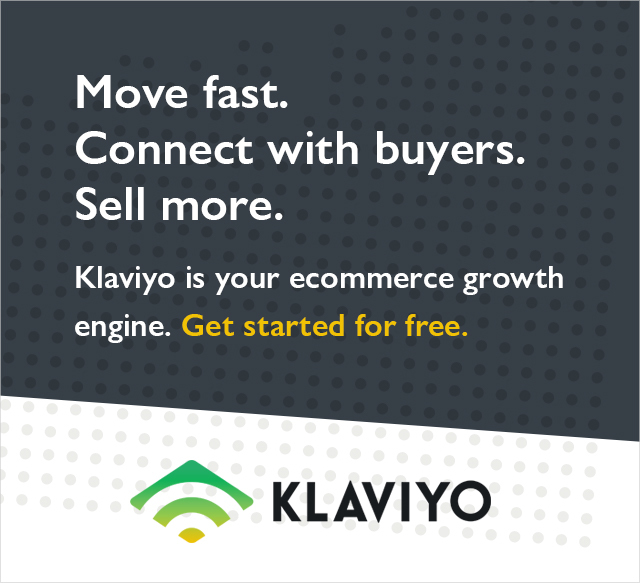 This episode of eCommerce Uncensored focuses on the importance of quality advertising photography. Dan Muro of Fast Forward Unlimited discusses his vast knowledge and 30+ years of experience as an advertising photographer. So many people make the mistake of letting the manufacturer take their product photos or even do it themselves, disregarding the fact that customers make decisions based on the images they see. Quality photography is your way of controlling how the customer views your product. Find someone who is able to convey the experience photographically and invoke a response from your customer. Look for a great portfolio: You want to feel motivated and inspired by the photography in the portfolio. The portfolio should exude talent and experience in a variety of fields. Find someone who understands your market and the competition. The images should enhance your product-not just photograph it. Consider how the image will be used down the line-the image may need to be shot in a specific way based on how it will ultimately be used in your marketing strategy. Don’t get burned-negotiate your usage rights in advance and in writing. Bottom line-you need quality advertising photography in order to sell your product or experience. You are putting your product and business at a disadvantage by overlooking it. 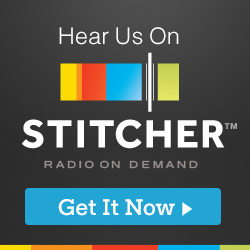 Check out Episode 1 of eCommerce Uncensored to learn more about Dan Muro and his incredible career as an advertising photographer.